Switzerland will host Australia on outdoor red clay at Tennis Club Chiasso for the nations' upcoming Fed Cup World Group Play-off tie in April. 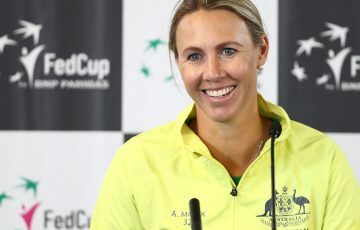 Switzerland will host Australia on outdoor red clay at Tennis Club Chiasso for the nations’ upcoming Fed Cup World Group Play-off tie in April. 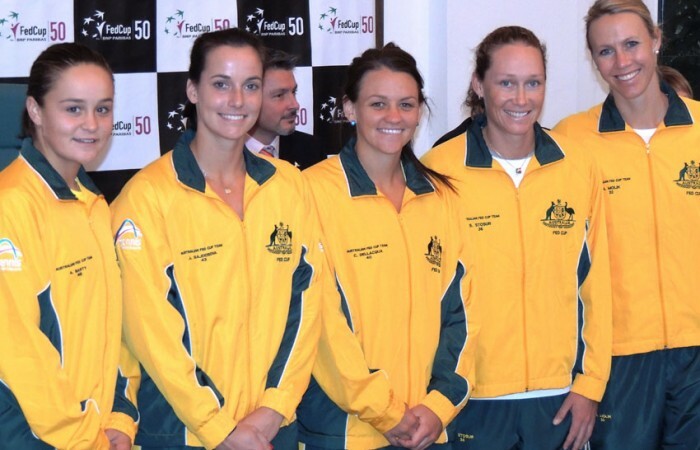 Australia originally had the choice of ground for the tie, but the two nations came to an ITF-approved agreement that will see Switzerland host the tie at Chiasso-Seseglio, in the southern part of the nation. 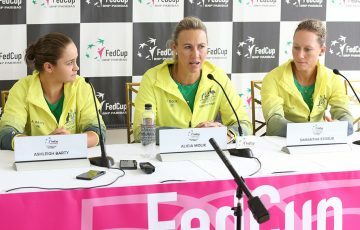 The agreement also sees Australia given the choice of ground for the next two consecutive occasions the nations meet in Fed Cup play. Swiss captain Heinz Guenthardt was reported on fedcup.com as saying that the staging of the tie on European clay in spring made perfect sense for all players involved given the time of year. The winner of the tie on 20-21 April will be elevated to the elite eight-nation World Group in 2014, with the loser relegated to World Group II. 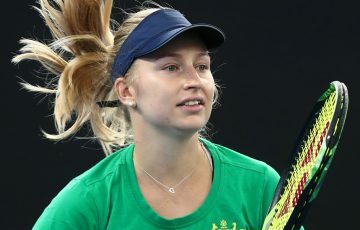 Australia lost its opening round World Group tie to the Czech Republic, while the Swiss team upset Belgium in the first round of World Group II. Australia has won five of its six ties against the Swiss, with Switzerland’s last victory coming back in 1983 in Zurich. Teams will be nominated as the tie draws nearer.